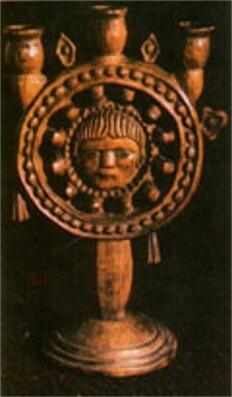 Kolomyia Museum of Hutsul Folk Art (Kolomyiskyi muzei narodnoho mystetstva Hutsulshchyny). A museum originally established in Kolomyia in 1926 by its first director Volodymyr Kobrynsky, who collected its original artifacts. 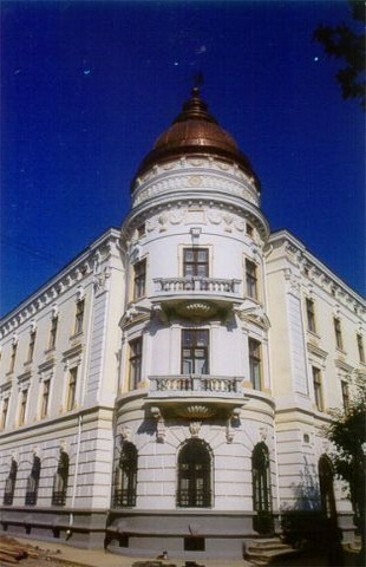 It was opened to the public in 1935; initially it consisted of one room in the Kolomyia People's Home. Until 1944 the museum was run by volunteers and opened only on Sunday. 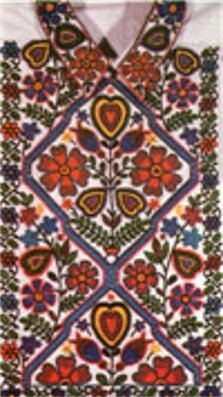 Today the museum has 18 halls and exhibits over 18,000 items of Hutsul folk art and handicrafts. It is visited by over 70,000 people annually. The museum's scholarly associates conduct research on the ethnography of the Hutsul region, which is published in article and book form, and organize conferences, special events, and touring exhibits. 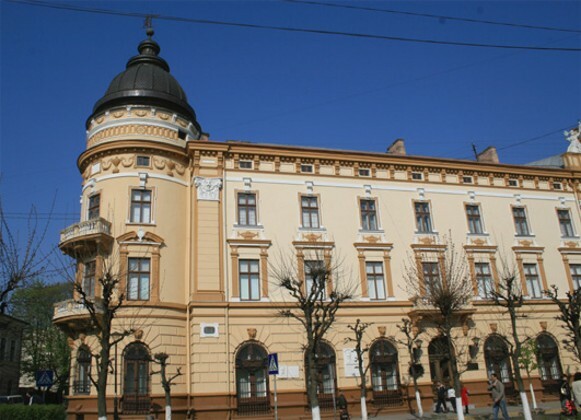 A branch of the museum was founded in Kosiv in 1971. A guide to the museum was published in Uzhhorod in 1970.